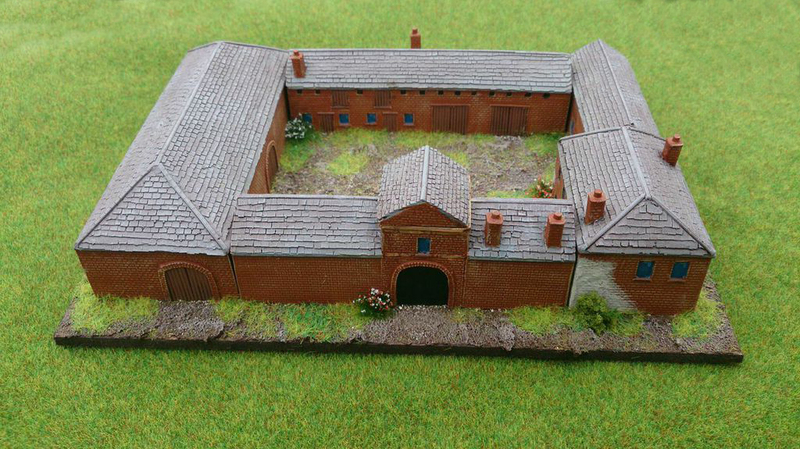 December sees the release of Papelotte farm, the second of five new 6mm Napoleonic releases due out to celebrate the 200th Anniversary of Waterloo. I'm happy to announce the first in a series of podcasts in anticipation of my new game, Blücher. These will be located in the "News" section of the HONOUR website. You can listen to the first one here. No sooner than we've unpacked from the Crisis show then we're getting ready to put all the stock back in the van for our annual jaunt down to Reading for Warfare. Such are the demands of the UK wargames Autumn show circuit. 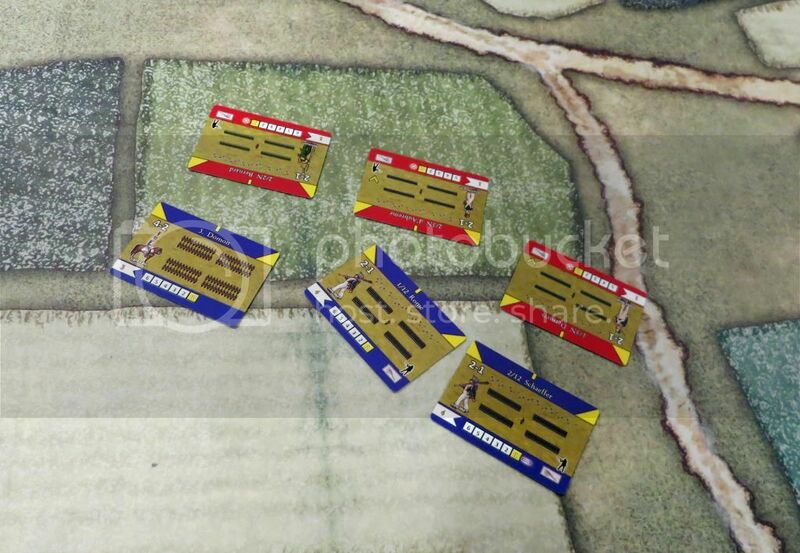 We'll have all the usual goodies with us including the very popular Great War ranges and Great War Spearhead II rules onna stick. 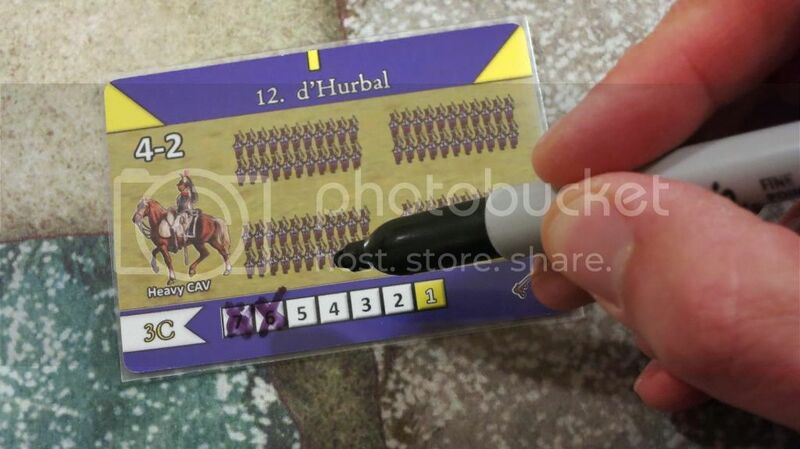 I'm also working very hard to get a few more of our Napoleonic French codes ahead of general release. And for those of you interested, we are on the very final stage of this project but we are saving a couple of very nice packs till the very end, so stay tuned. On other fronts, we are working on releasing a lot of Great War codes across all arms and including supporting weapons before the end of the year. These will take the armies on the Western Front forward to mid-war, but more of that anon. You have got until Wednesday 12th November to get any collect orders to us for Warfare, so please get in touch with us as soon as you can. 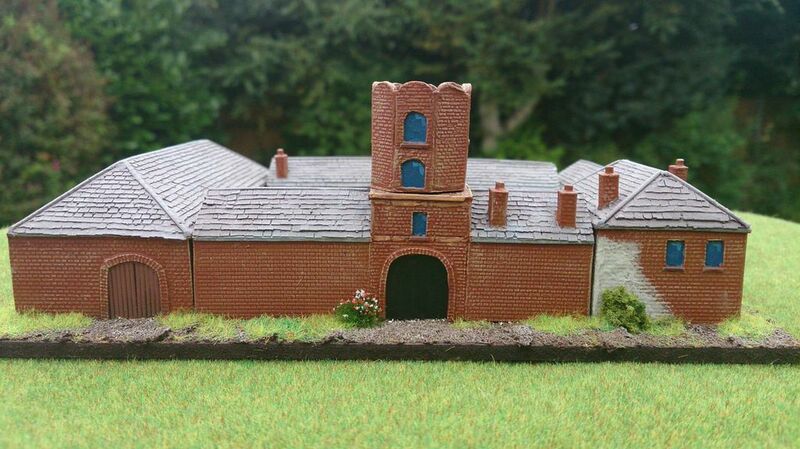 It is the beginning of more releases for the awesome 28mm scale fantasy black powder range for Flintloque and Slaughterloo. 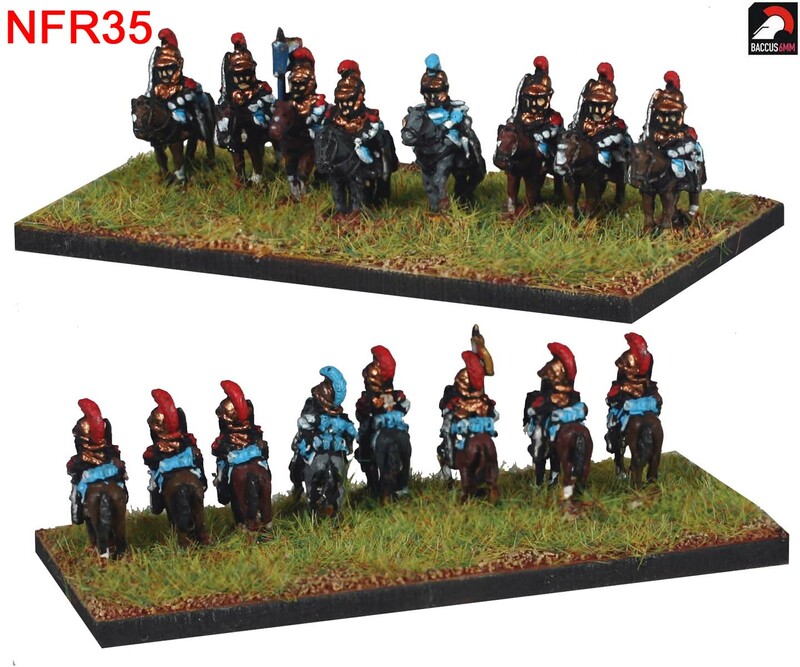 Alternative Armies presents to you two brand new packs and a unit code for the Ferach Empire. The Lergo Jagers! Click through for a lot of pictures and more information.